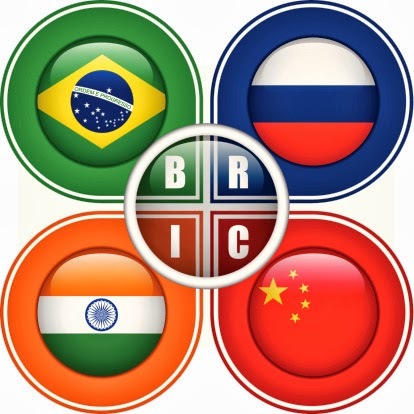 The Global Small Business Blog: Are BRICs Slowing Down? Are BRICs – the world’s big, fast-growing developing economies — slowing down? Growth in Brazil, Russia, India, and China is expected to slow considerably in 2012, dampening an already weak global economy. Read the entire article: Is the Show Over for the BRIC Economies?